For the 2014 Electric Zoo Festival, META Talent NKdsgn collaborated with SFX Entertainment and Made Event to create the T-Mobile experience, which consisted of the Network Portal Cooling Tunnel and the #MUSICFREEDOM Deck. The T-Mobile Network Portal Cooling Tunnel connected Main Stage East and Hilltop Tent. Visitors were treated to a cooling, refreshing, and visually stunning magenta LED experience. The cooling tunnel envisioned what it might feel like to walk through a physical manifestation of T-Mobile’s #MUSICFREEDOM data network. 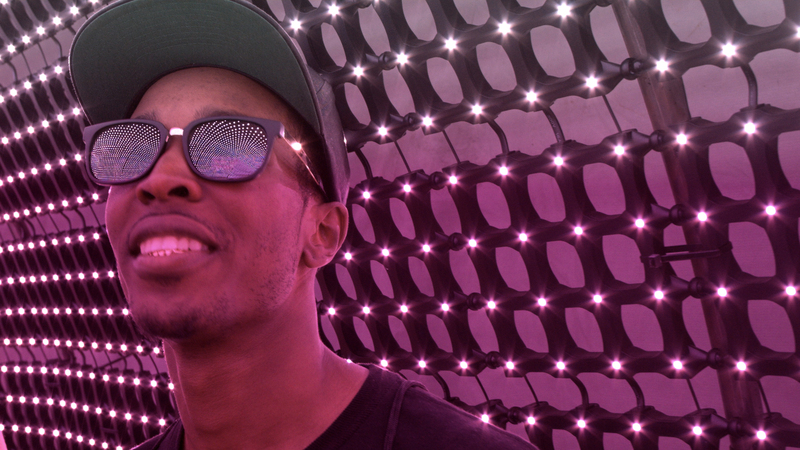 The T-Mobile #MUSICFREEDOM Deck gave all T-Mobile users a “VIP” experience with premium views of Main Stage West, free refreshments, and the opportunity to control the deck’s light show through the KaLEDoscope. 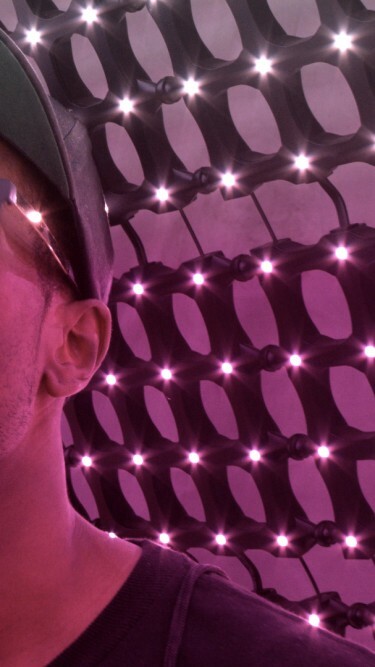 As with the Network Portal Cooling Tunnel, the KaLEDoscope gave visitors a glimpse of what it might look like if you looked into T-Mobile’s #MUSICFREEDOM data network. It also controlled the deck’s light show making fans instant VJ’s.